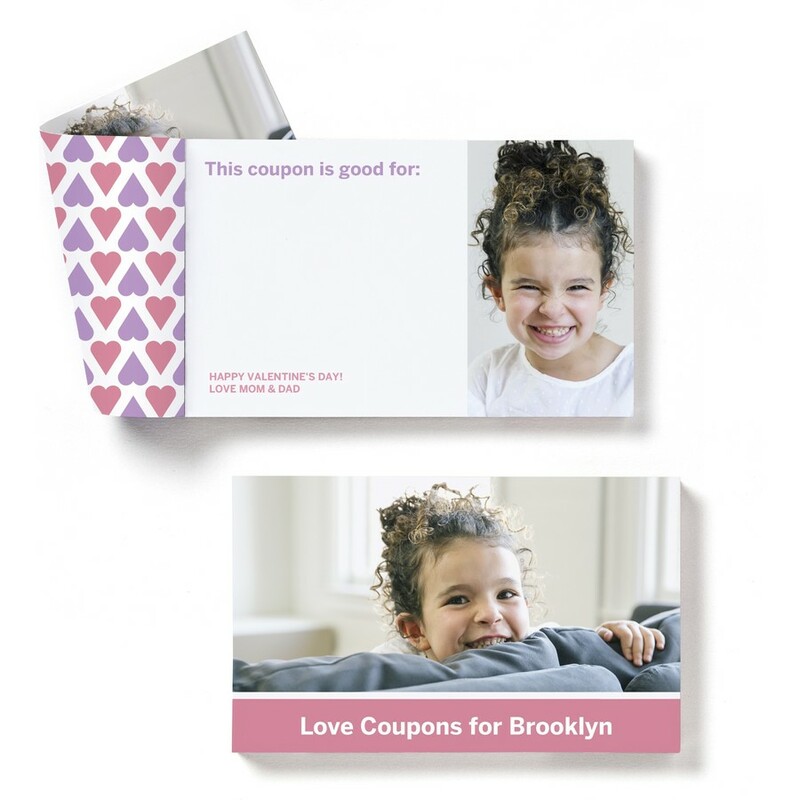 Give them a love coupon they will cherish. A favorite picture and the text of your choice are featured on each page of this custom notepad. Playfully pen a coupon of your choice.